'Fundamental Liquid DnB' is tailored to stunning piano progressions and elegant melodies, ranging from plucked music boxes to world flutes. Covering all styles of beats at 174 BPM, this pack includes everything you need to deliver the perfect chilled out roller. A collection of high fidelity loops, MIDI, hits and Kits delivering ambient textures, beautiful pianos, deep bass and precise production. 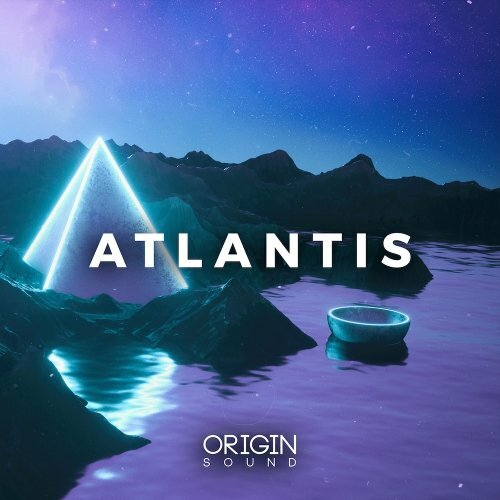 Bursting with rolling beats, ambient melodies, advanced chord progressions, crisp drums and amazing SFX. 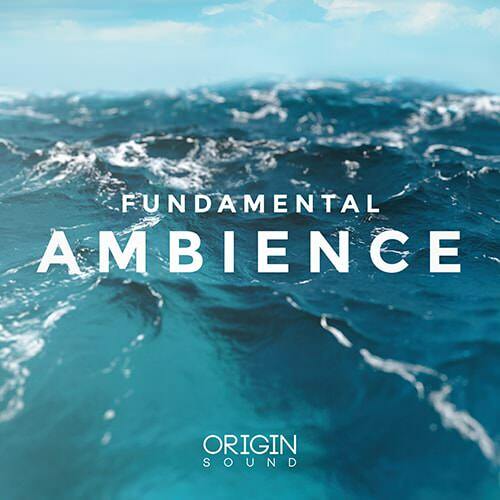 'Fundamental Liquid DnB' is essential for all liquid producers. Inspired by innovators such as Etherwood and Camo & Krooked through to contemporary innovators such as Kimyan Law, this pack has delved deep into contemporary sounds, pulling influence from a vast amount of genres to craft a collection of beautiful loops.